US 50 to Stateline Rd. Left on Alpine Dr. rt on Hickory Rd. Right on Greentree Rd. house on left. Being sold as is! 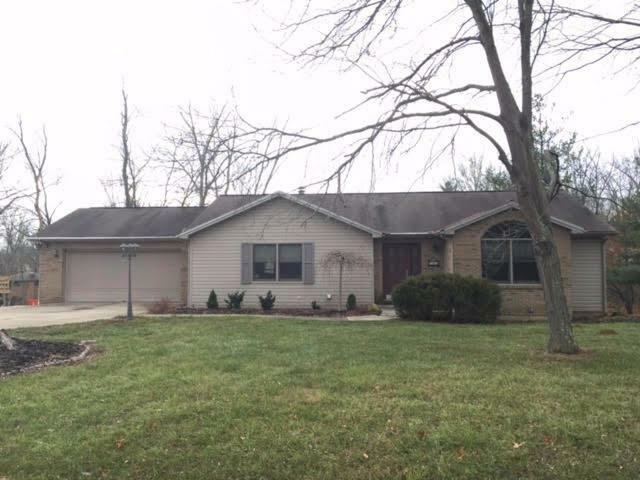 4 bedroom 3 full bath ranch w/Great Room and fin LL walkout to fairly level rear yard. Home sits on 2 lots. Includes both eat-in kitchen and dining area. 2 car attached garage walks directly into kitchen. Washer/Dryer hook-up on main level off kitchen. NOTE: This property was sold on 1/26/2017 and is no longer available. The details listed below are believed accurate to the date of the sale and are subject to change.